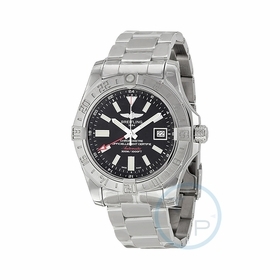 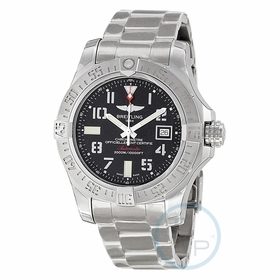 The beautiful Breitling A1733110-BC31-227S-A20SS.1 watch features a stainless steel 45mm case, with a uni-directional rotating stainless steel bezel, and a black dial covered by a scratch resistant sapphire crystal. 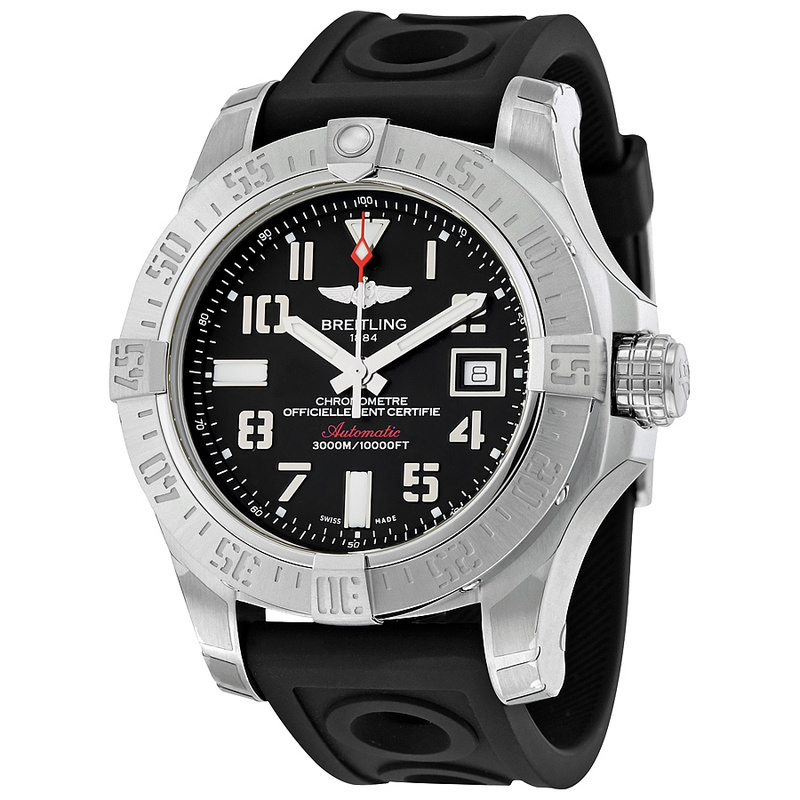 The stylish wristwatch is equipped with an exclusive 22-20mm ocean racer rubber which combines comfort and sturdiness. 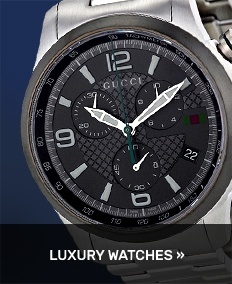 This horological trendy device has chronometer, date, hour, minute, second functions. 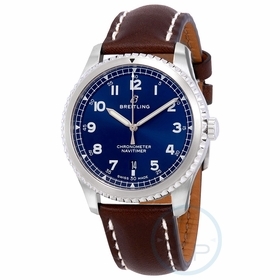 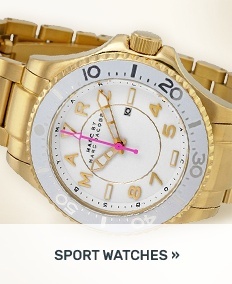 This elegant Swiss-made masterpiece is sure to complete any man's collection.